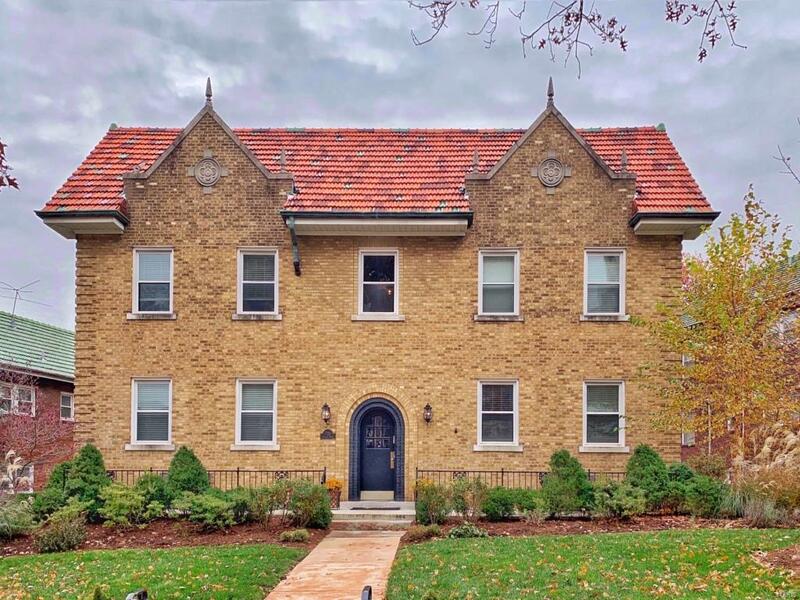 Sophisticated 2Bd/2Bth Clayton condominium, 1 block from downtown, or 5-minute drive to Washington University, Forest Park & several major hospitals! 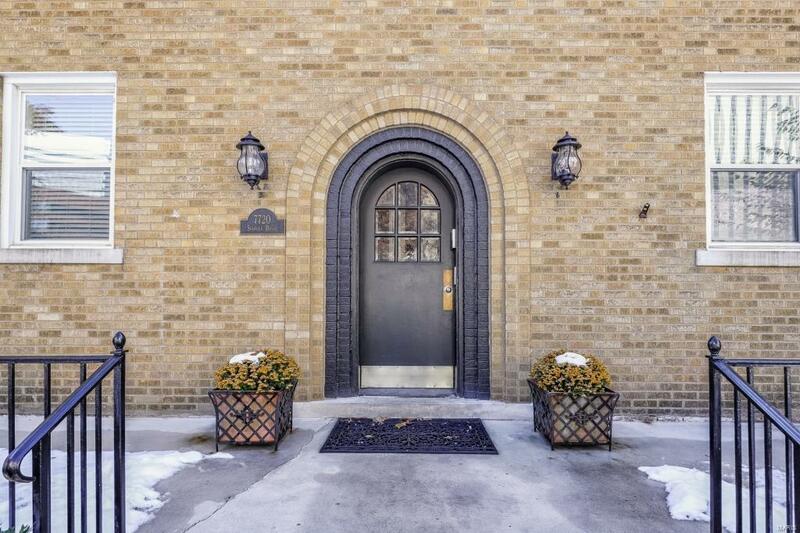 This 1st Floor, one level condo is painted in stylish, neutral colors & is move-in ready. 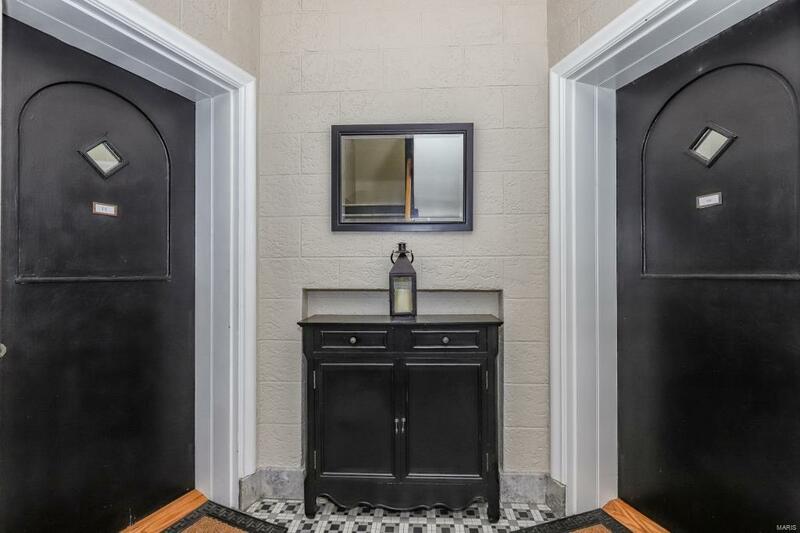 It boasts an open floor plan w/gleaming hardwoods throughout. Gourmet Kitchen w/custom cabinetry, granite countertops, SS appliances & breakfast bar. Adjoining Breakfast Rm/Dining Rm, fantastic Living Room, w/plenty of natural light! Master Suite w/updated Bth. Spacious 2nd Bd & 2nd updated full Bth. Private, in-unit Laundry w/full size washer & dryer included! 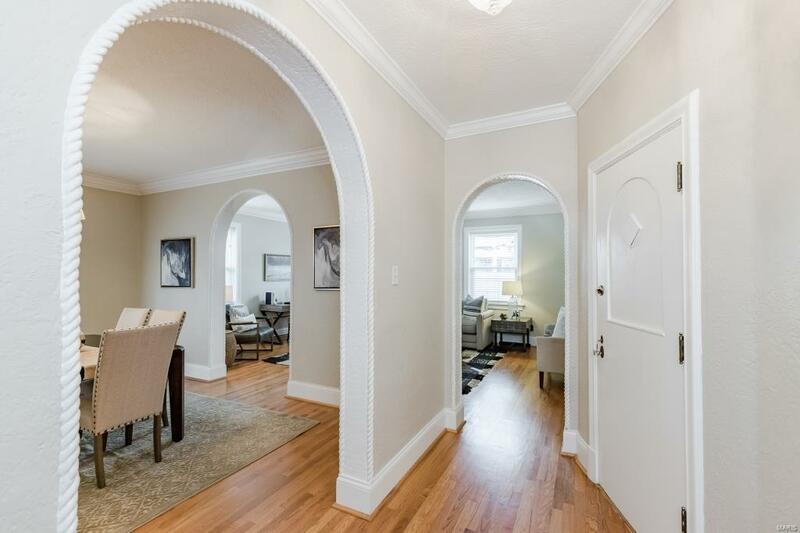 Highlights: arched openings/moldings, private balcony, newer Lennox furnace, a separate secured storage space in the basement & 1 car attached parking spot in garage. This condo is ideal for entertaining friends & family. Location could not be better easy access to major highways, and Lambert International Airport Award Winning Clayton School District!